So you’ve done it: Your site is up and running. It looks great, represents your brand, shows up in online searches and functions effortlessly. But on the Web, to continue to garner attention, you’ll need to grow your website and internet presence continually. Left untouched, your site will likely drop down in Google search rankings to potentially fade into oblivion. Google cares about freshness and relevance. The businesses that continue to provide helpful, focused information are rewarded with great search rankings and satisfied visitors. Protecting your investment means continually updating your website content, posting news and blogs, and growing your audience through social media and email marketing. That being said, it can be incredibly time- and resource-intensive. Without dedicated resources, odds are that you’ll need help. As a full-service marketing company, our internet and inbound marketing services keep your site in front of qualified visitors and nurture them through the buying cycle. 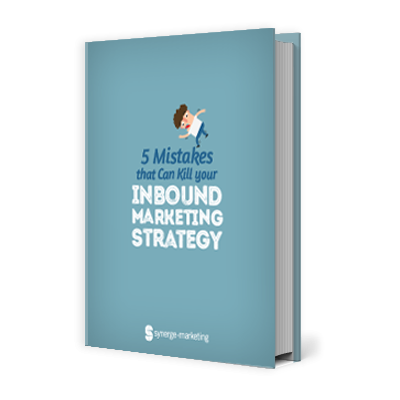 Learn the critical mistakes to avoid to ensure long-term success and a positive inbound marketing ROI.